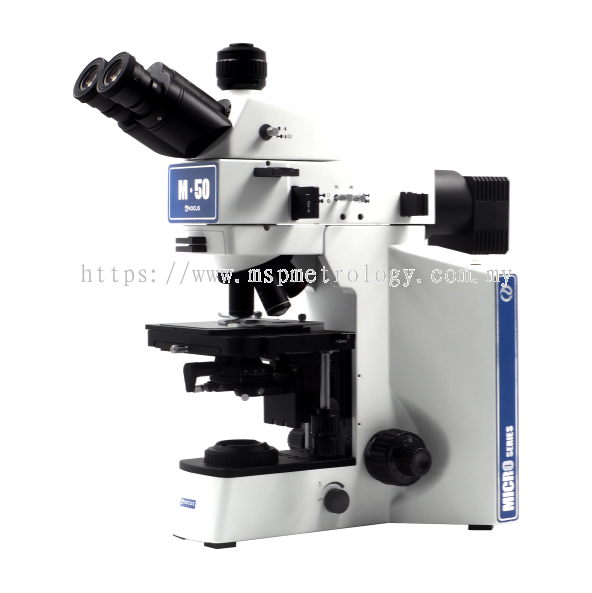 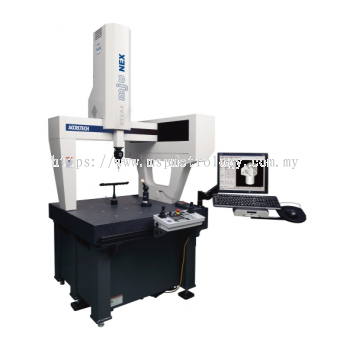 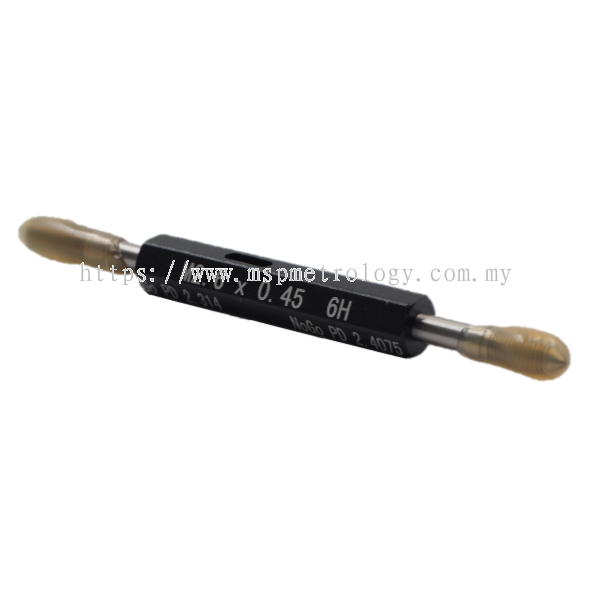 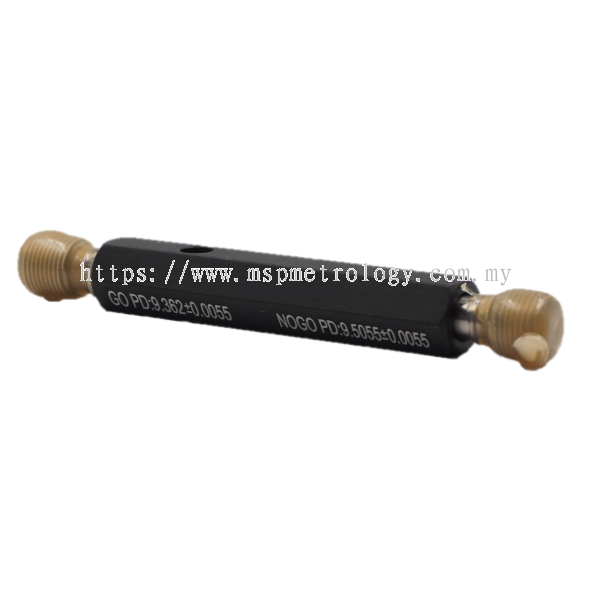 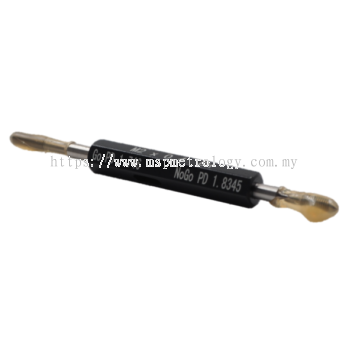 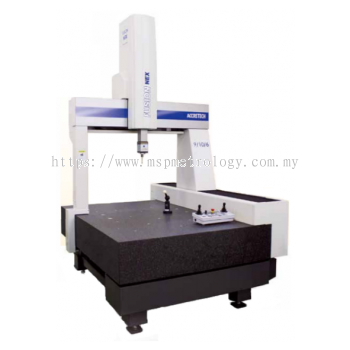 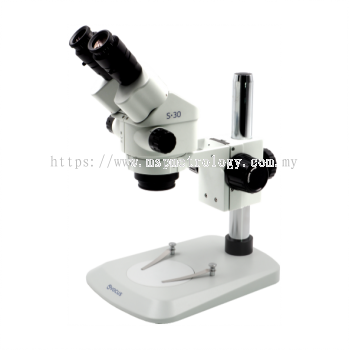 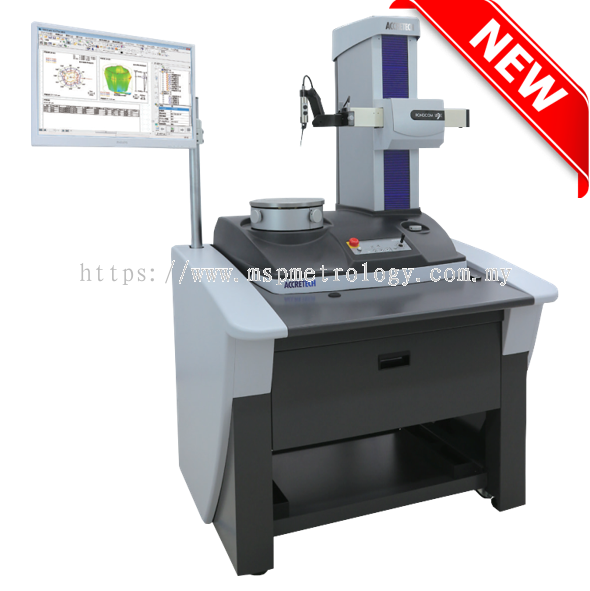 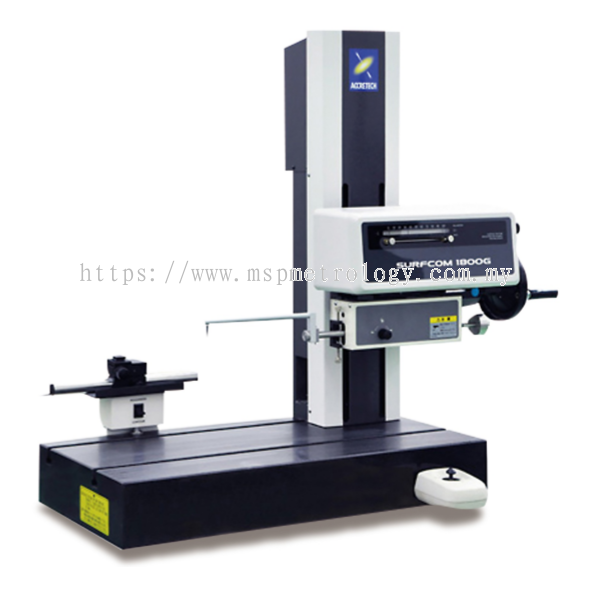 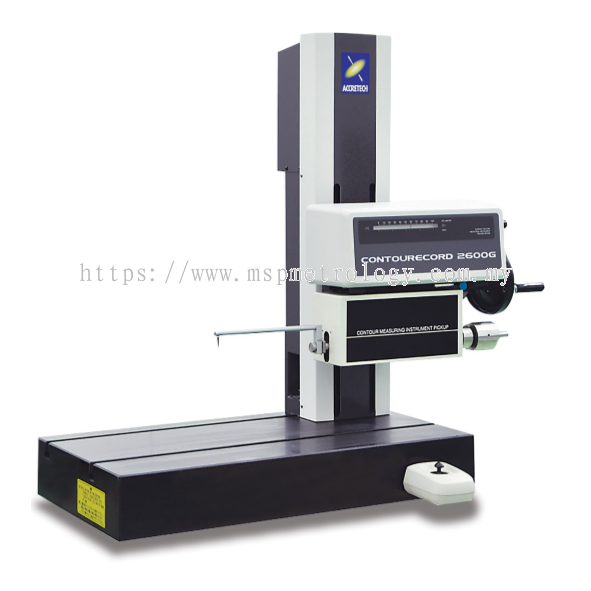 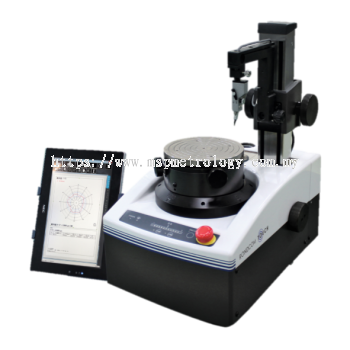 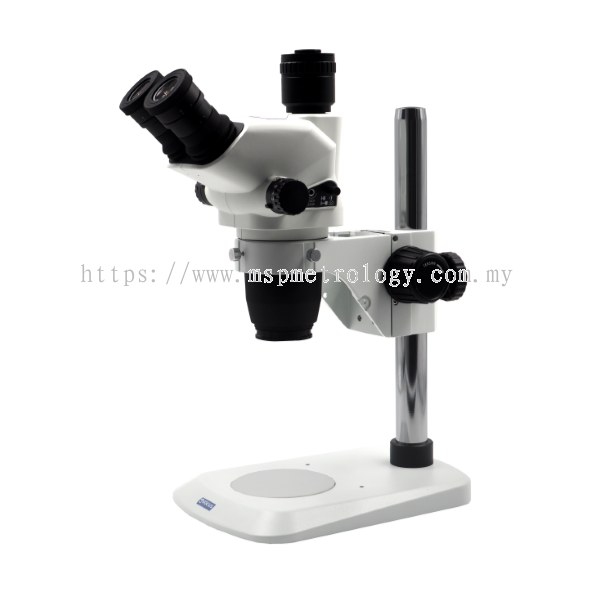 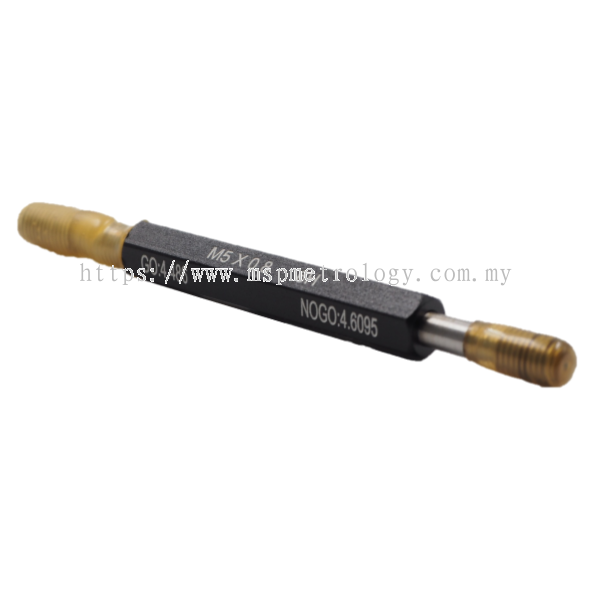 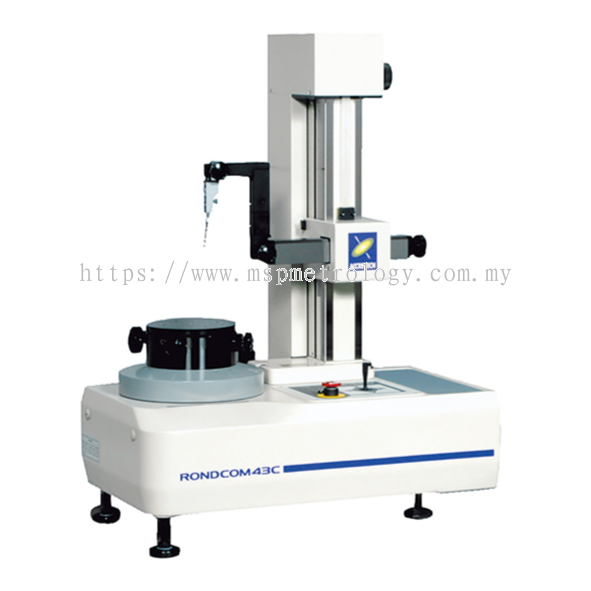 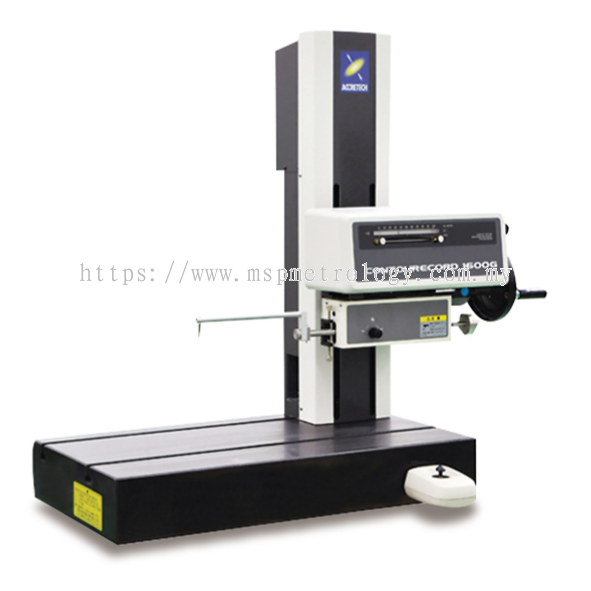 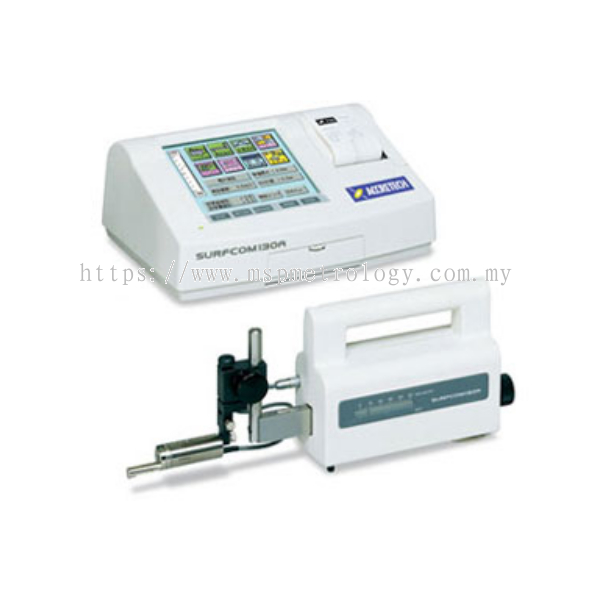 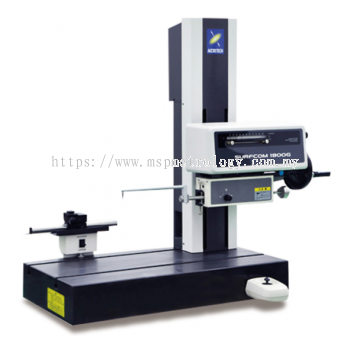 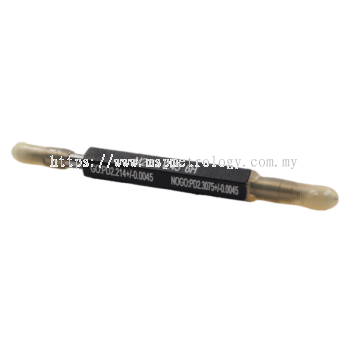 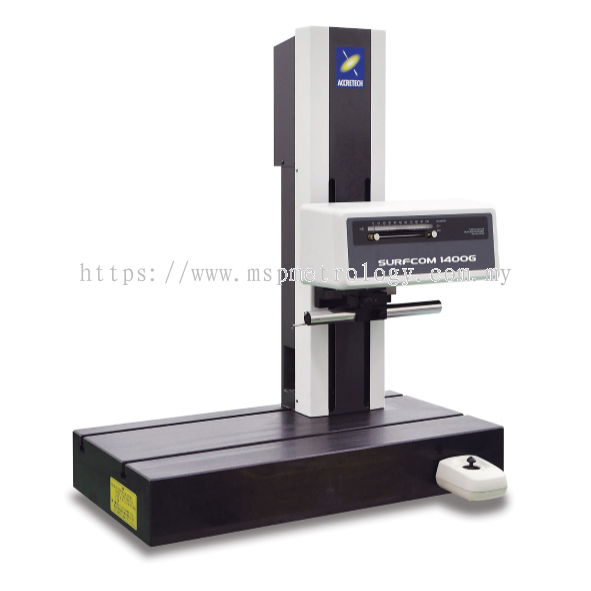 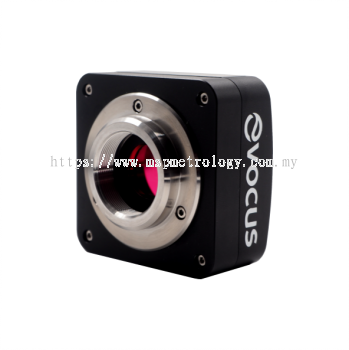 MSP Metrology (M) Sdn Bhd - MSP Metrology (M) Sdn Bhd is a test and measurement equipment supplier company. 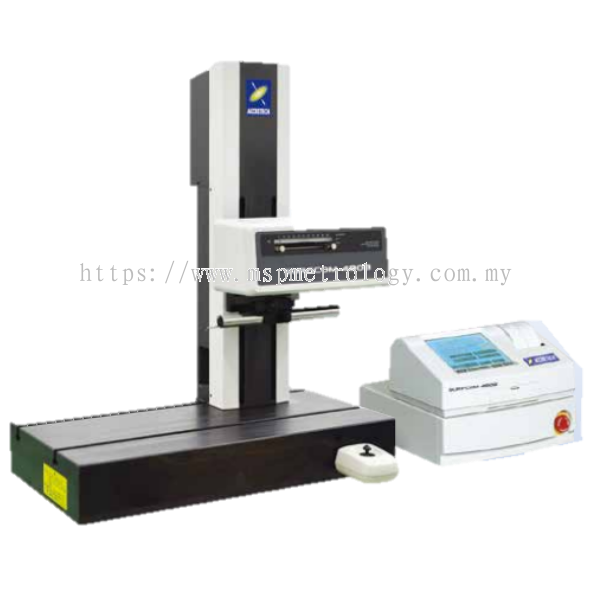 Our office is located in Johor Jaya, Johor Bahru (JB). 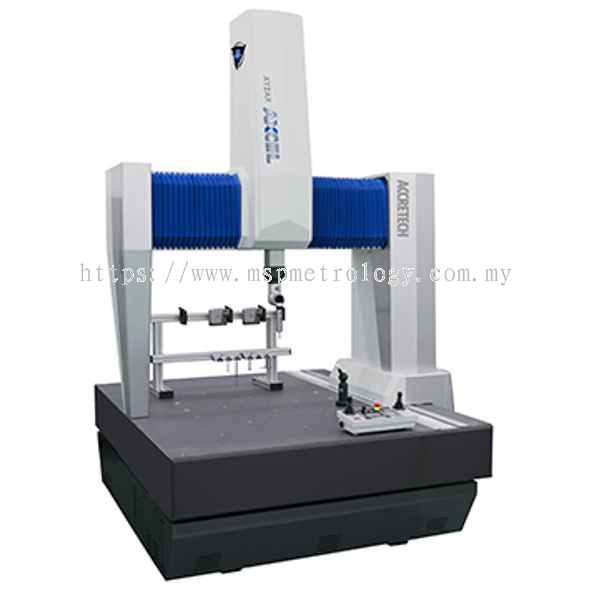 MSP Metrology (M) Sdn Bhd was formed in Malaysia since 2013. 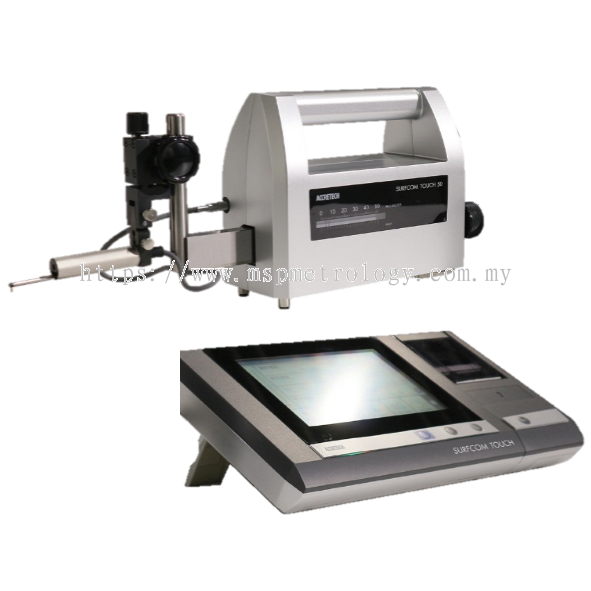 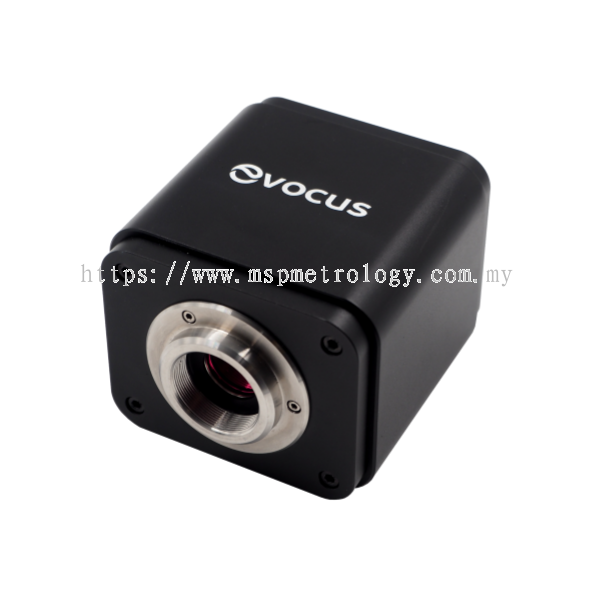 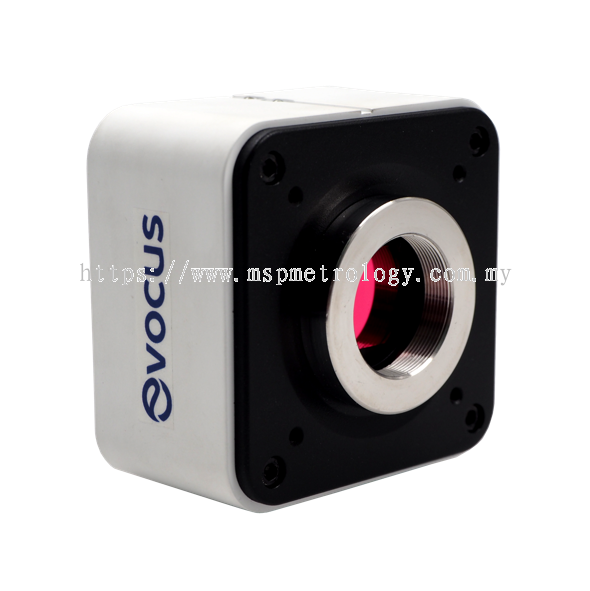 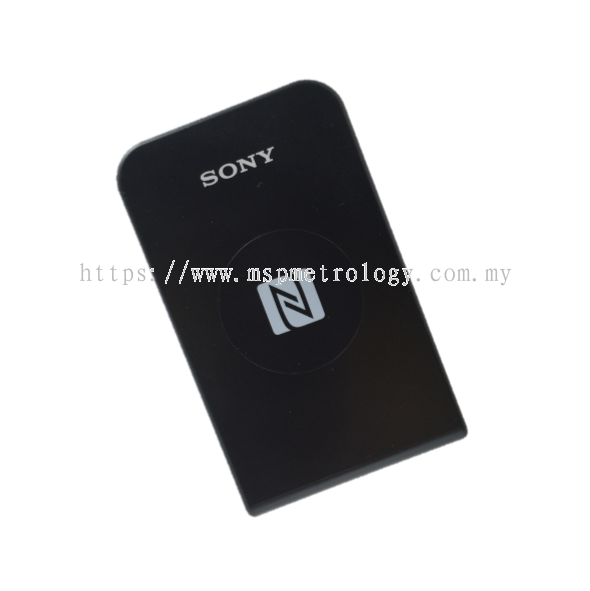 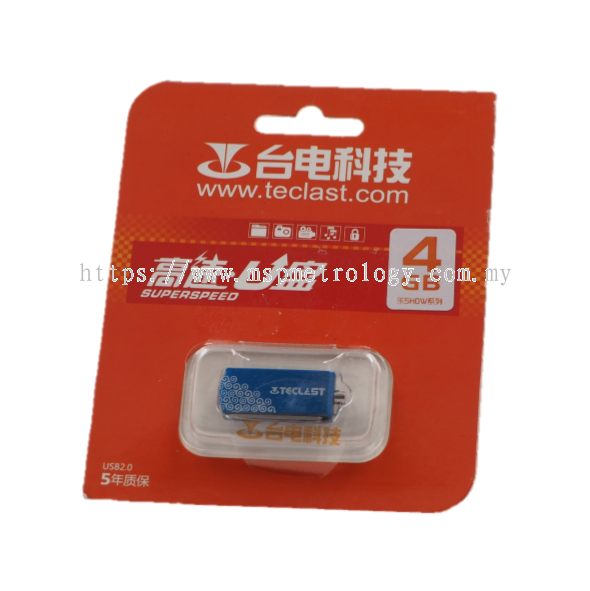 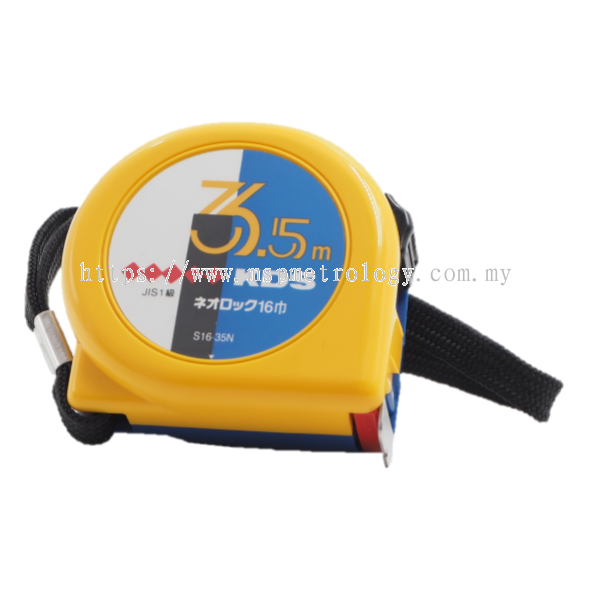 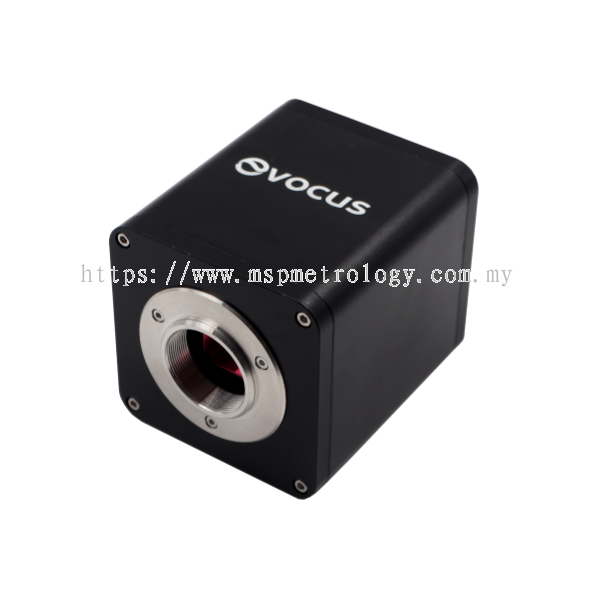 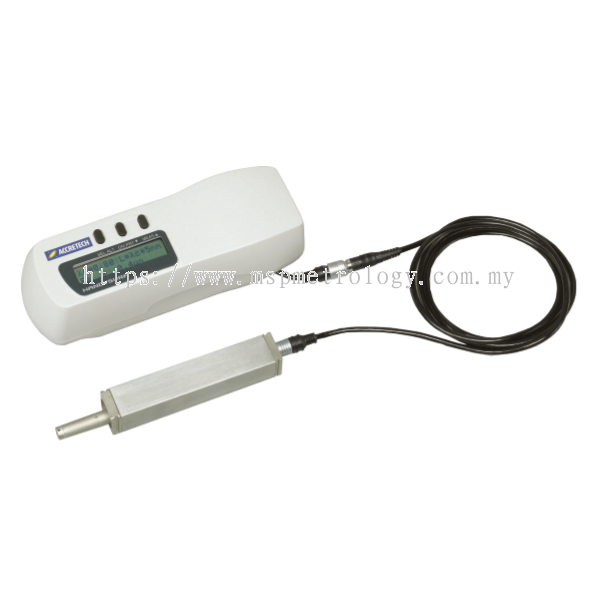 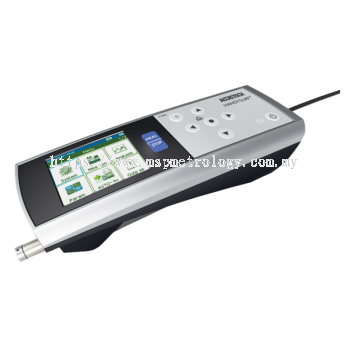 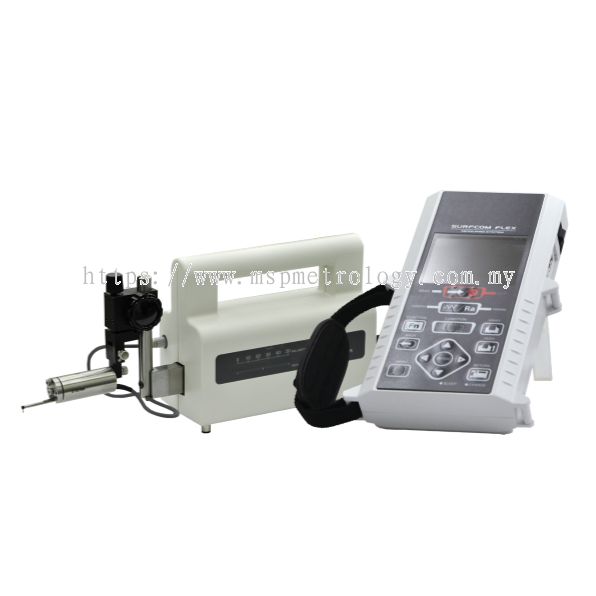 We are a test and measurement solution provider based in Johor (Johor Bahru), Malaysia. 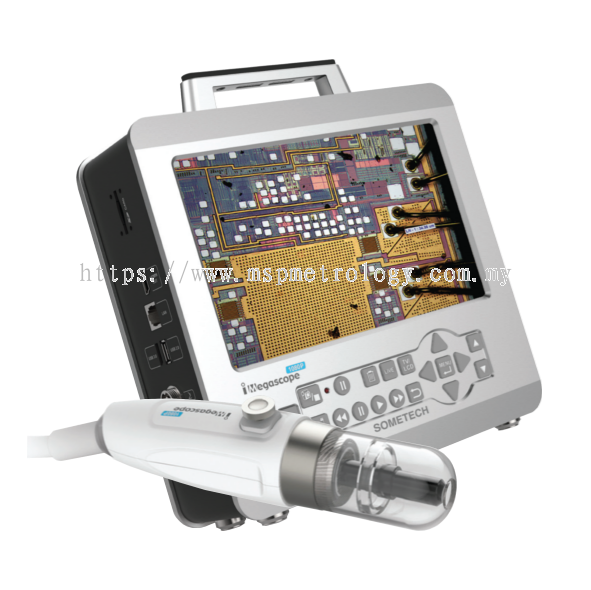 We have been providing hardware and software integration, which consists of studying & evaluating existing equipment facilities, thereby do integration of both hardware and software, to upgrade and prominent both advantages apparently. 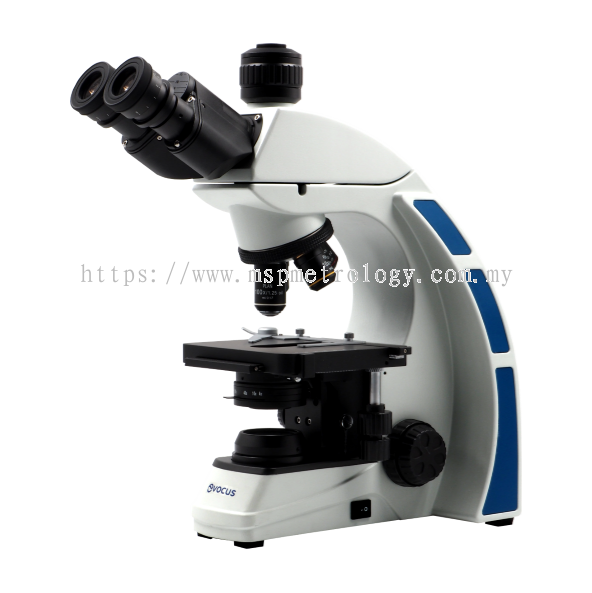 We are inspired to help you to exceed your expectations and achieve your business results. 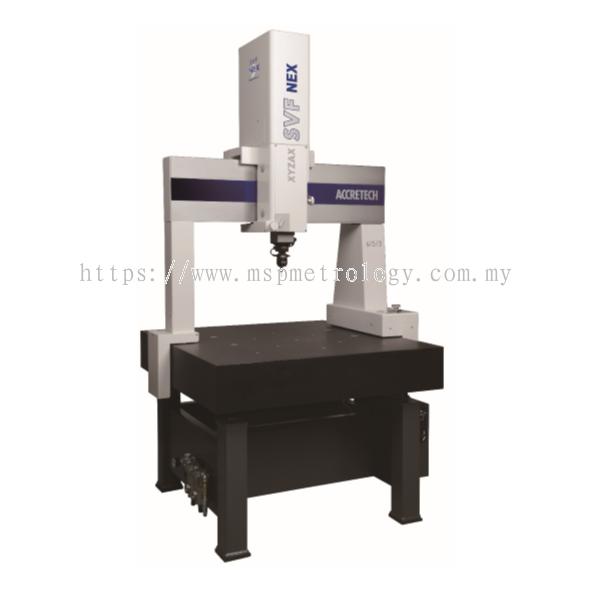 MSP Metrology (M) Sdn Bhd Updated Company Profile — Home Banner. MSP Metrology (M) Sdn Bhd Updated Company Profile — Topbar Banner.